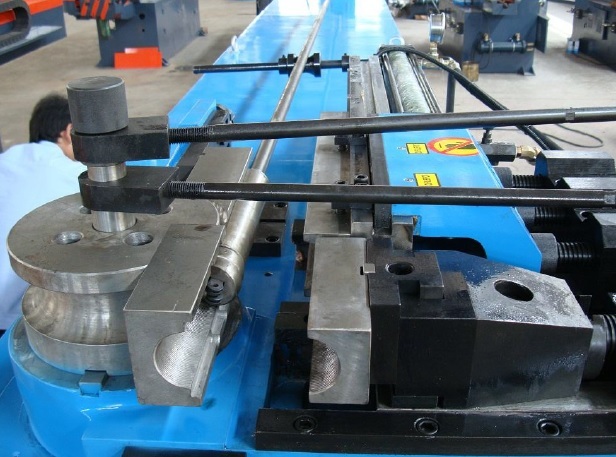 Brief Descriptions : Manufactured on demand for customer order. 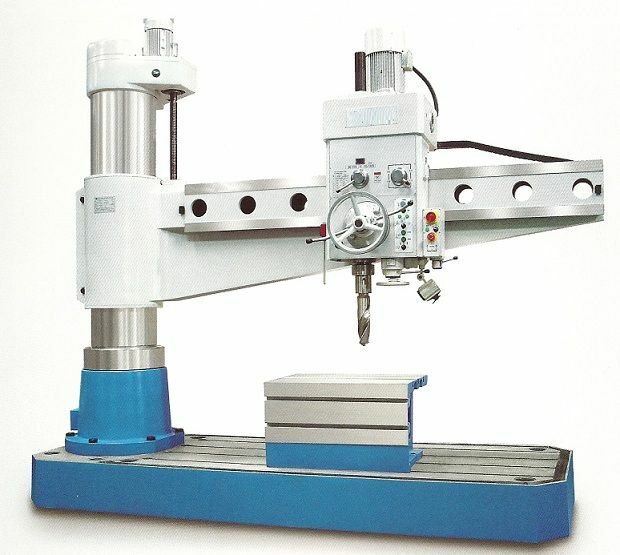 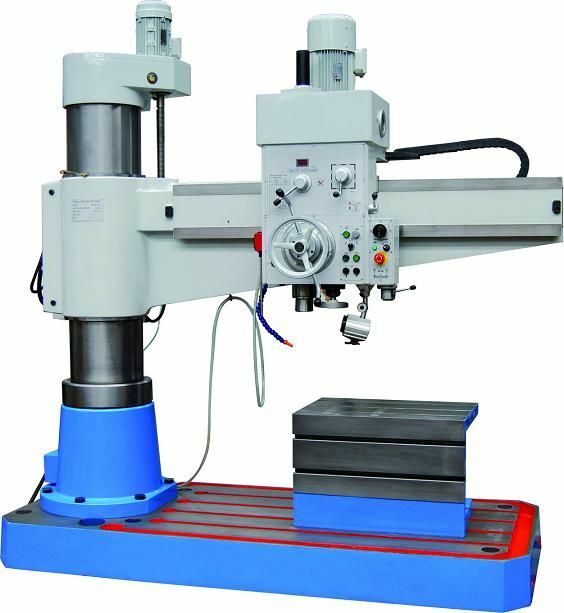 Hermle machines are made to order and fully optioned to suit the needs of our customers. 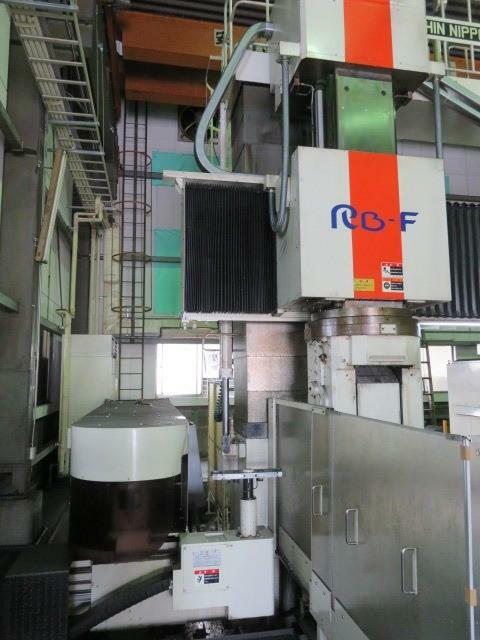 The following specification is an introduction to their range. 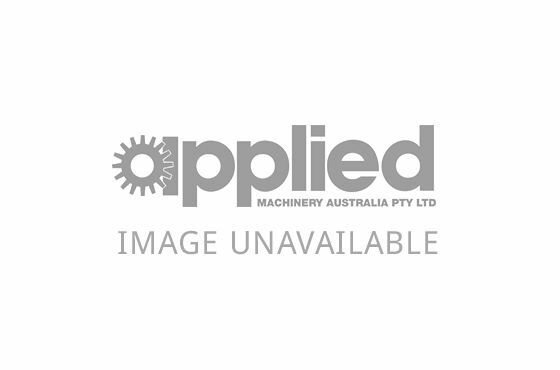 Call us on 03 9706 8066 to further discuss. 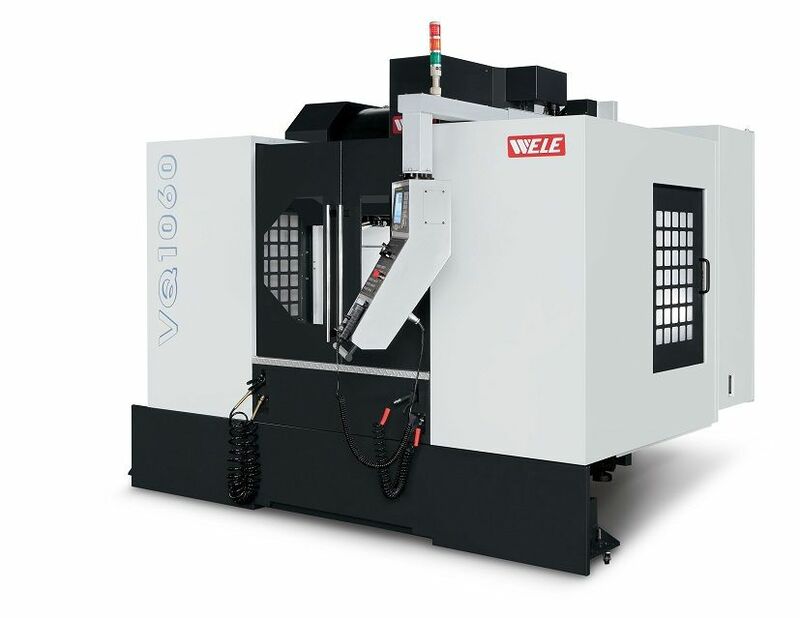 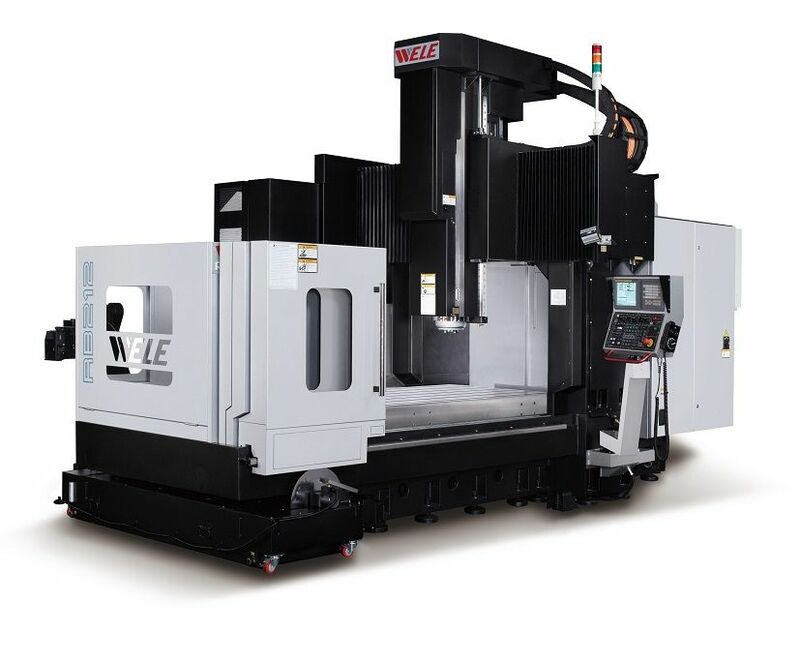 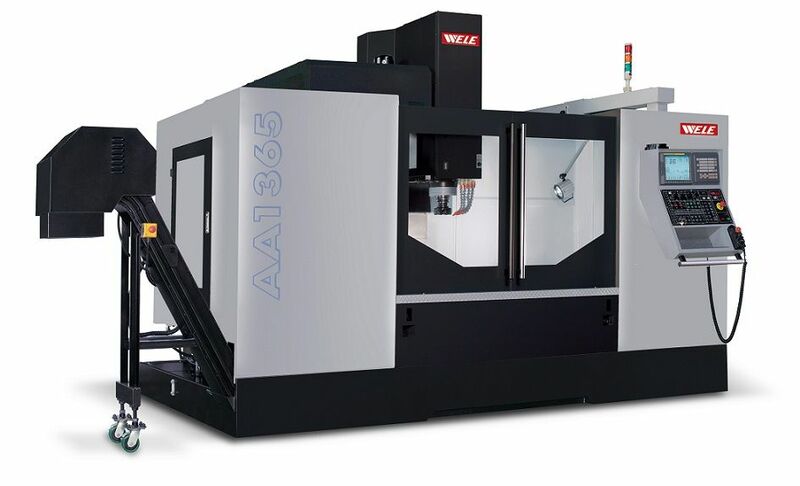 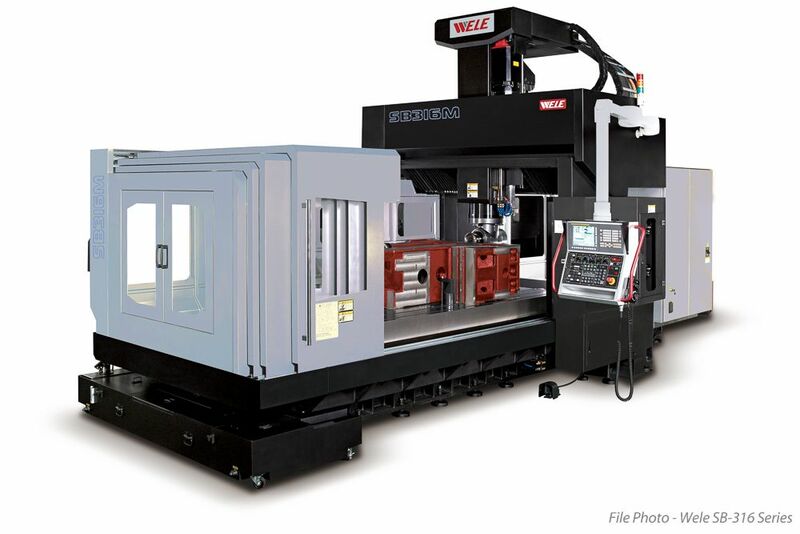 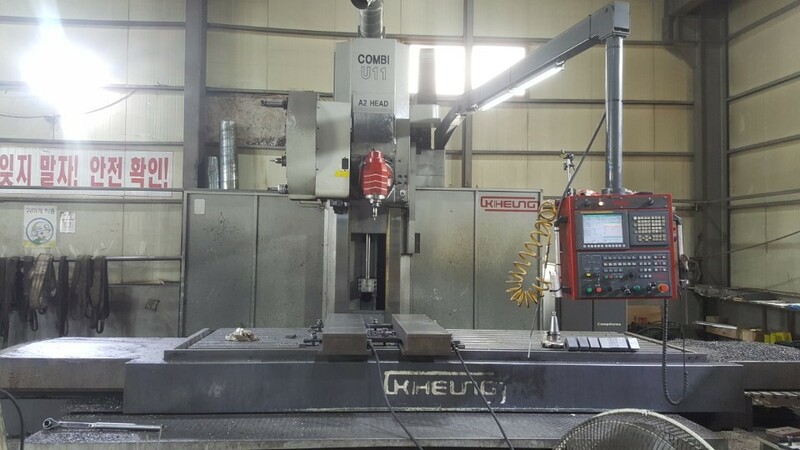 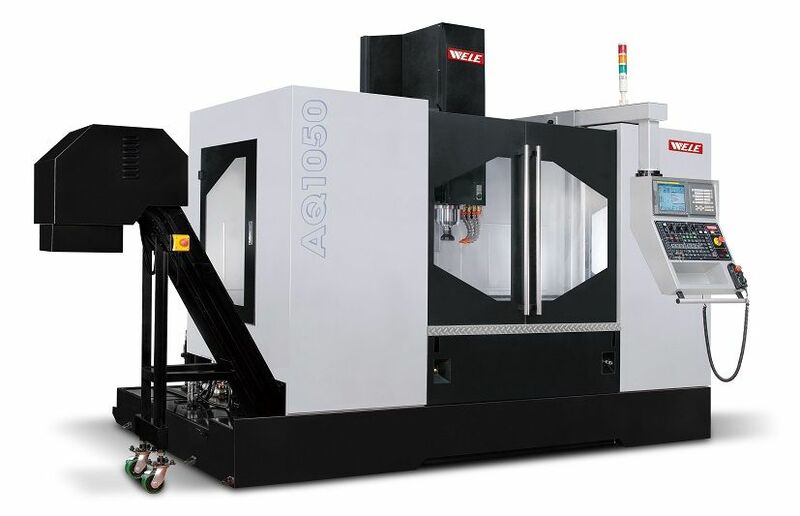 New Hermle C20 Series 5 axis Vertical CNC Machining Centre.